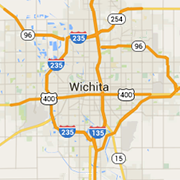 Looking for an interior decorator in Wichita? Browse these decorators and design specialists to find your new look. Providing interior design and remodeling services including flooring, countertops, draperies, color and furniture consultation, home staging and more, since 1999. Providing the finest window treatments, shades, blinds and shutters for more than 70 years.